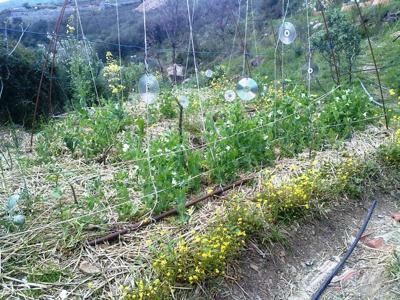 This is Silvio's garden. He sends me updates and I look through the sideshow on Picassa. 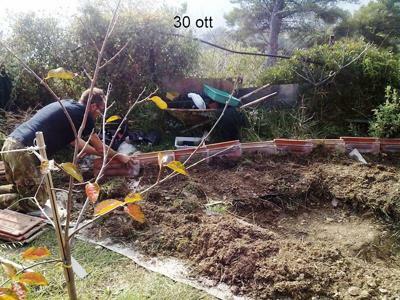 I can't read Italian unfortunately, but I do enjoy seeing how Silvio's garden progresses through the seasons. 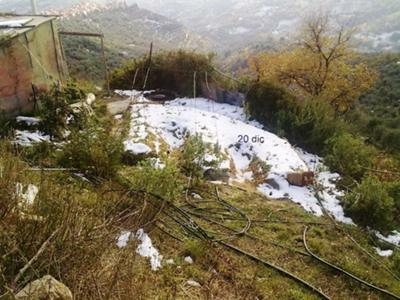 Have a look, and especially see how he cleverly lays down irrigation pipes before planting, how he foils the birds with CDs and what an amazing view he has high up in the hills. What a lot of hard work and enjoyment has gone into this. Stunning location, I can see the distant town and coast on some of the photos. 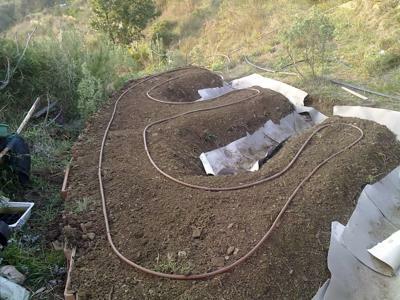 Ellen, if you click on the link saying Silvio's garden in Italy, it will take you to a magnificent slide show of all the photos, and you can see that the irrigation pipes then were covered in mulch/straw before planting. The rest of the pictures are really good, it looks like you could spend all summer living there on the mountain. Beautiful garden!! Is it well water or a stream? Join in and write your own page! It's easy to do. How? Simply click here to return to YOUR Best gardening stories, tips and advice .